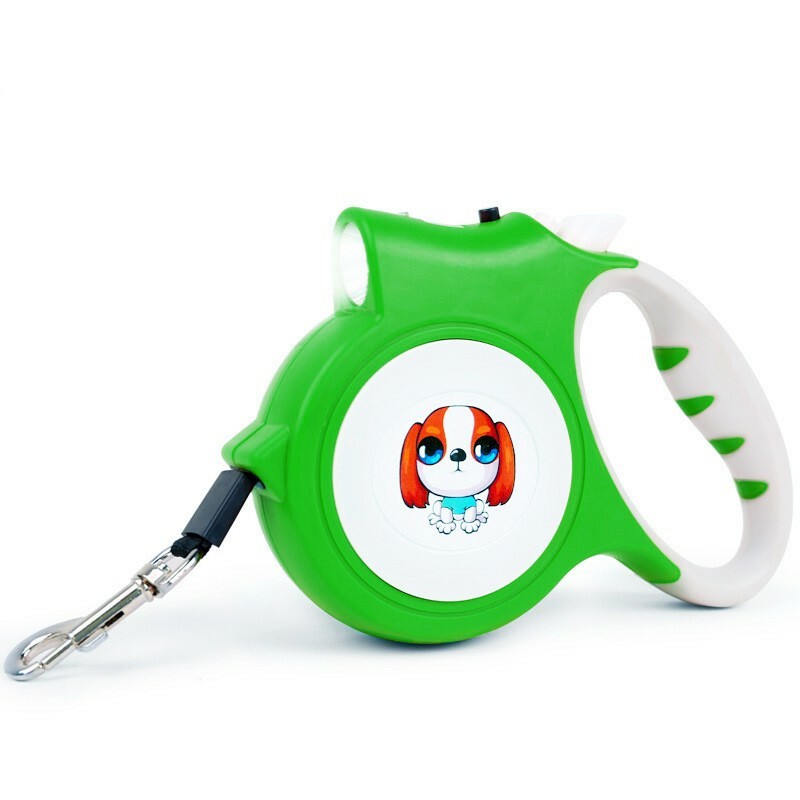 Ultra bright flashlight assists you to see the movement of your pet clearly at night or any other dark areas. Our innovative Gel-cushioned design with soft-grip handle helps you walk dog with tangle free freedom and can fit your hand well to make walking comfortable. If your pet is high-stress dog with high anxiety level, we would not recommend you to take him to fly with you, which will bring much trouble to you and other passengers. Also, high anxiety does harm to pet's mental health. That proves that not all pets can travel easily. Some airlines also noticed the same point, they required that pets who will fly with you need to be well trained, which means your pet cannot be hard to direct especially in a less familiar environment. A service or therapy dog is well trained by qualified organizations such as hospital or police office, that's why they are allowed to board.